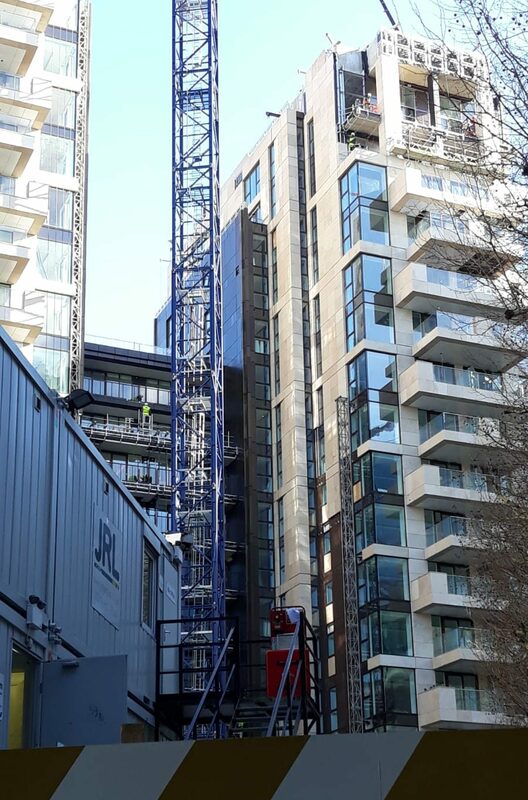 Fire can easily break out on a construction site due to several reasons and this can be very dangerous for people on the worksite as well as for the property and materials stored on the site. Protecting your site also means you’re protecting your business, reputation, and lives. Nevertheless, in the case of a fire outbreak, people must be able to evacuate the worksite very quickly and reach a safe place. 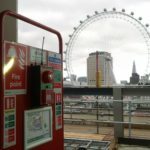 The main objective is to ensure that in the case of a fire, everyone present on the premises is evacuated quickly, and injury and loss of life is minimised. Hence, it is very important to consider means of escape on construction projects. Most often than not, buildings in their construction phase are most vulnerable to fire outbreaks. Usually, structures constructed of timber frames are most vulnerable when the fire spreads quickly and since the timber is not protected, there is a danger of possible collapse during the early phases of the project. At a later stage of the construction, there may be other kinds of hazards due to the increase in amounts of flammable material like solvents, packaging material, etc. on the construction site. Many modern buildings usually store many combustible materials such as insulation material, etc. 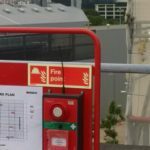 on-site that increase the risk of fire. 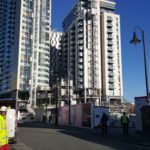 In the case of construction projects, GFP must be put into place to safeguard the people and the property from damage due to a fire outbreak. GFP usually includes things like – firefighting equipment, fire exits and escape routes, raising the alarm in case of a fire, making emergency plans and limiting the spread of fire by means of compartmentalization. 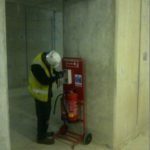 Bull Products provide a range of fire safety products designed to ensure the safety of those working on construction sites. From wireless fire alarms, to first aid kits and more. We provide free site surveys as well. Get in touch for more info on 01432 806 806. The GFP requirement will vary from one construction site to another. 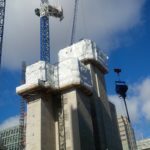 At times the requirements may be very simple, while at other times more complex, depending on the hazards and risks at each phase of the construction process. 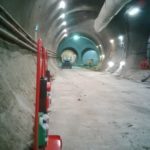 However, when laying out the GFP for a construction site, you must take into account the size of the worksite, the kind of work being done and the number of workers present on the site. You must decide on the kind of GFPs appropriate for the particular construction site. The most important requirement is that the GFPs and the means of people’s escape should not depend on makeshift measures, for example, using portable ladders or relying on others for rescue. 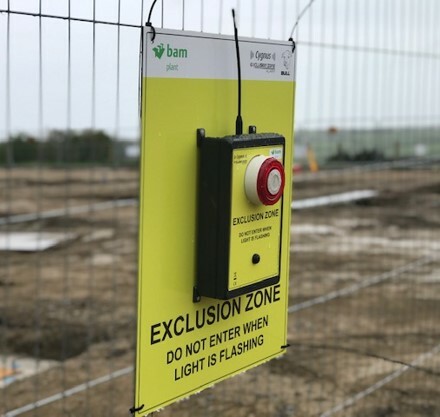 So while putting together a GFP for your construction site, you must also ensure that along with other precautions, you must equip the site with fire preventive and protection equipment. 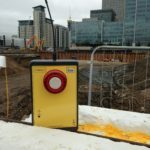 Cygnus’ range of fire protection equipment is synonymous with fire safety and can go a long way in protecting your people and assets from any fire on the construction site.